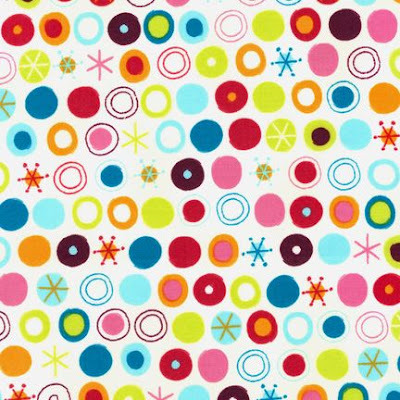 if you are someone who takes an interest in childrens print design then you may already be familiar with designer and illustrator amy schimler. 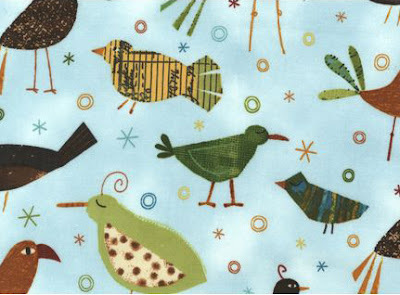 amy is an expert in 'juvenile' prints, and has just released another new collection with robert kauffman called creatures and critters. 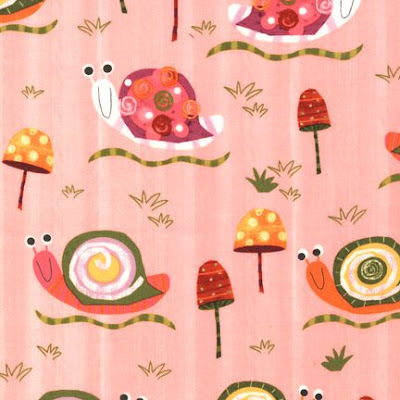 Oh,yes pink and happy snails so wonderful.